Welcome to The Heart Project! What is The Heart Project? 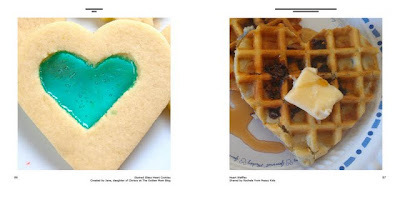 70+ bloggers have come together to bring you an AMAZING book with 100+ Heart Projects that are all child oriented in some way in order to raise funds for the American Heart Association (AHA). There are project ideas for cooking, crafting/creating, playing and decorating. Why are we doing this? It all began with Jamie from Hands on : We Grow and more specifically with Ellie Jo. Ellie Jo is an adorable and sweet little girl who is full of life. She also has a congenital heart defect and has numerous heart surgeries in her short 4 years of life. She needs a pacemaker and one day (hopefully many, many ears from now) she will require a heart transplant. Due to the AHA's research and funding, Ellie Jo (and so many others) is living a pretty normal life. The Heart Project wants to support the AHA's research and funding. The Heart Project wants to help Ellie Jo and all the others with heart defects/problems live a long and happy life. By making a donation (see below) you will be supporting the AHA. 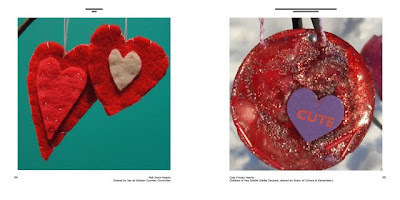 To thank you for your contribution you will receive The Heart Book, an e-book filled with an amazing collection of photographed heart projects from fabulous bloggers all over the world - including ME! We hope you will join us in our efforts to raise our target goal of $1000 by Valentine's Day by making a $5.00 donation! Didn't I tell you it was AMAZING! the month of February 2012 so don't delay! without receiving the e-book - if it's not your kind of thing. We are truly grateful for any donation that helps support the AHA! The Heart Project has some amazing supporters/sponsors that have really stepped up to help us reach our goal. 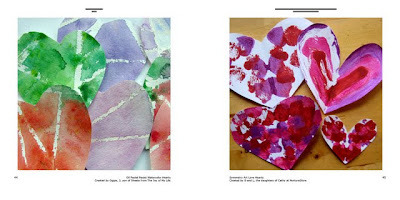 CraftProjectIdeas.com is donating $1.00 for each $5.00 donation we receive through The Heart Book button above for the AHA up to $500.00! Wow! Not only have we worked hard behind the scenes to make this fabulous book available to you. There are also tons of giveaways that will be going on throughout the next few weeks (stay tuned for mine coming tomorrow!!! 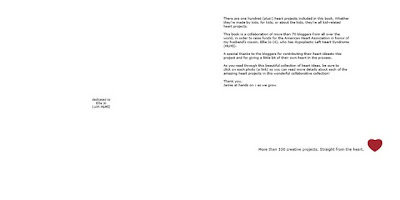 ), a few auctions and even paperback copies of The Heart Book to be won! I know, I know - we are really going all out for this wonderful cause. Melissa & Doug - 4 Trunki with Teddy Bear Auctions! Fudoo Boards - 3 Fudoo Board Kits for Auction! 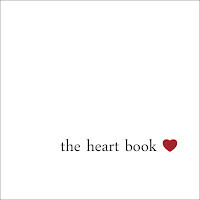 Giveaways are happening everyday from now thru the 14th and are being brought to you by The Heart Project bloggers who are donating items from their projects in The Heart Book or items inspired by/related to their projects. There are also special giveaways being brought to you by products donated by Melissa & Doug, CraftProjectIdeas.com and Fudoo Boards.